Interesting to learn about the City of New York’s economic development plans as a part of the delegation of the Mayor of Zurich. The scale of the projects is staggering! Great learning that day. 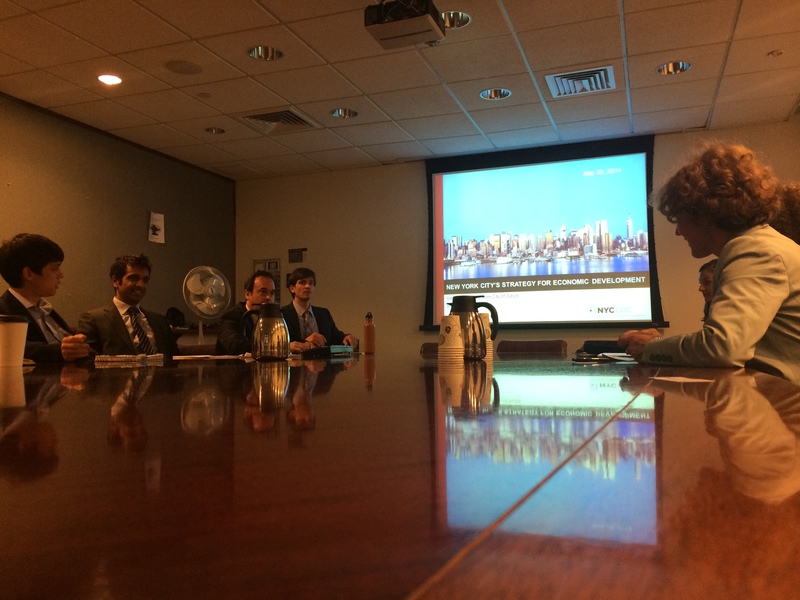 Next PostZurich startups meet New York! Zurich meets New York!